The 2019 Rail Partnership Awards are bringing together the supply chain to celebrate the very best of 2018’s achievements in the rail industry. Network Rail is working in partnership with Rail Media to recognise organisations which are helping to deliver a better railway for a better Britain. Winners will be announced at a high profile awards event on Wednesday 5th June at The Vox, near the NEC in Birmingham and tickets for the dinner can be purchased online. The awards are open to organisations, teams and individuals (excluding Network Rail and its employees) who have worked with Network Rail from April 2018 until March 2019. Entries should be submitted online and will be judged through a two stage process. In the first instance, they will be short-listed by a team of specialists from Network Rail. A final judging panel that includes senior representatives from the rail industry will then select the winning entries. 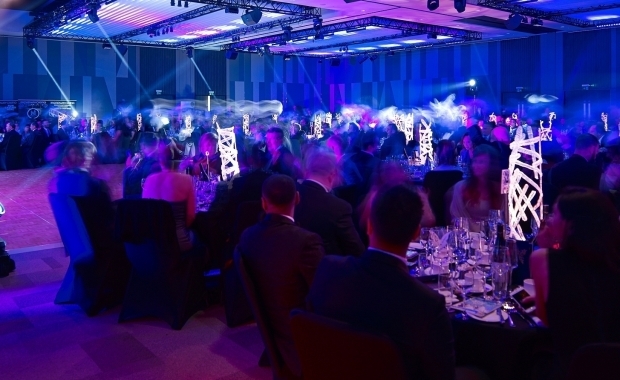 An awards dinner will take place on Wednesday 5th June 2019 at The Vox, near the NEC, Birmingham. All winners will be announced on the night. The awards dinner is a Black Tie event.